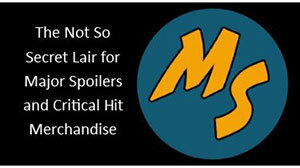 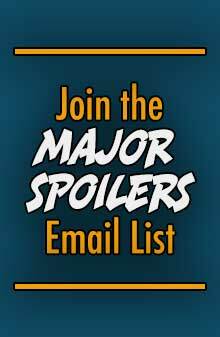 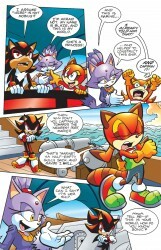 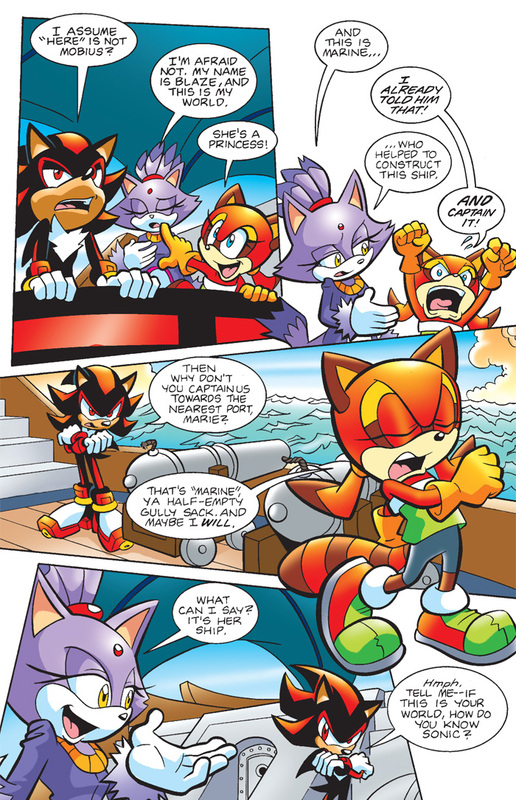 Archie Comics sent Major Spoilers a sneak peek of the first volume of Sonic Universe that arrives in stores this week. 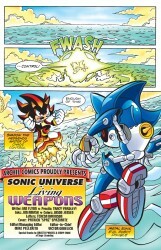 Enter the SONIC UNIVERSE with the first ever Graphic Novel collection of the new hit comic series! 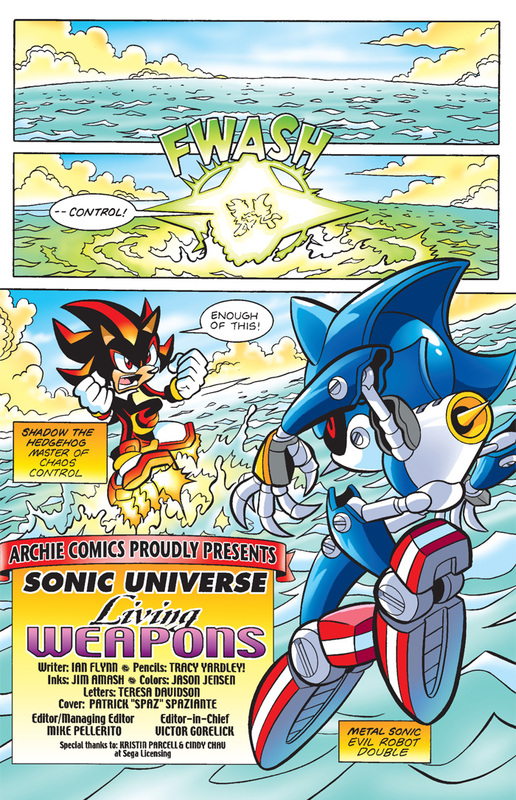 SHADOW THE HEDGEHOG, the dark and grim Ultimate Lifeform, embarks on his first mission for the Guardian Units of the Nation! 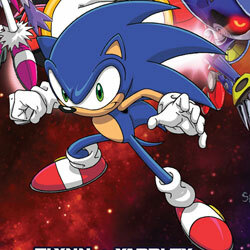 He will travel across time and space, fighting deadly killer robots and facing down beings of god-like power! 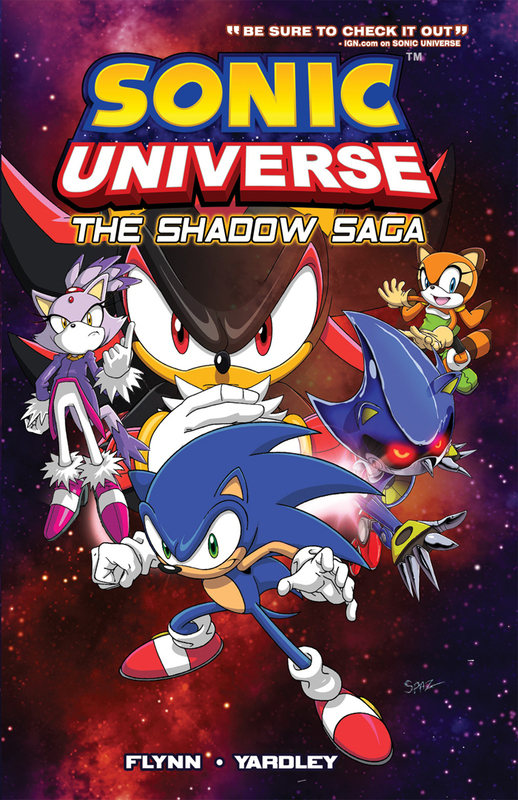 SONIC UNIVERSE VOL. 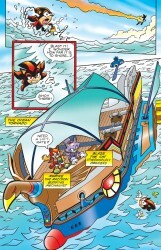 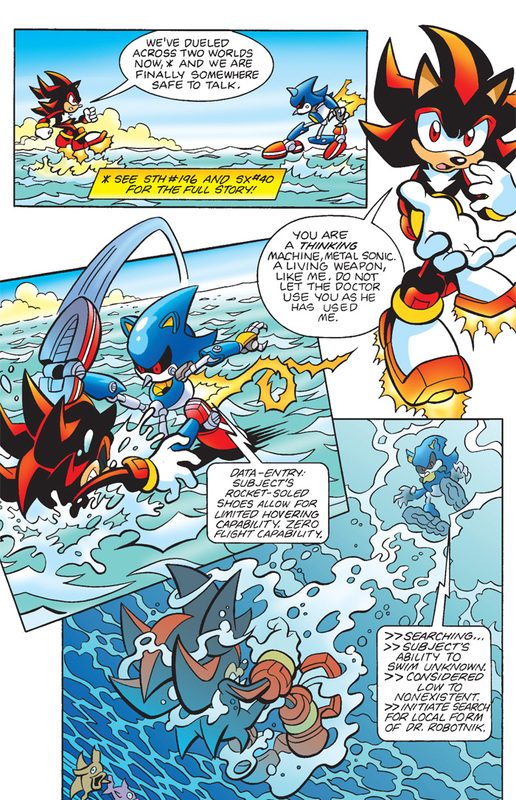 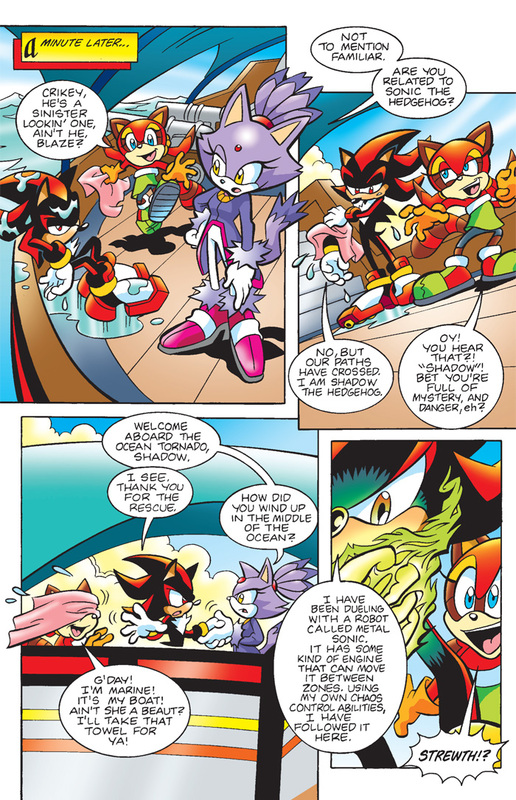 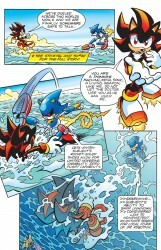 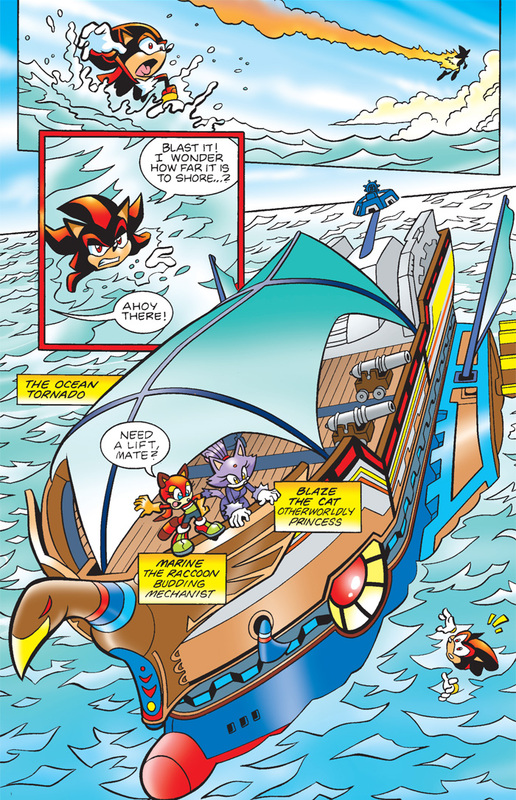 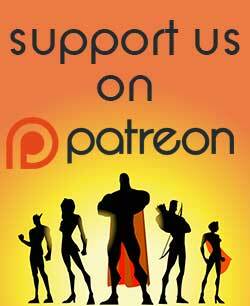 1 collects the entire “Shadow Saga” storyline from Sonic Universe #1-4 plus exclusive sketches and special features!